It’s difficult to believe, but it’s already time for the fourth year of Magento Masters, a program to recognize top contributors in our ecosystem. Today we reveal three of this year’s members who were selected as Movers. For the last seven years, Miguel has traveled the globe working remotely from more than 35 countries as a senior developer for some of the biggest Magento projects while presenting talks about OSS and performance. Since joining Nexcess, he has helped to spread the word and maintain Magento 2 as a community maintainer among other open source initiatives. 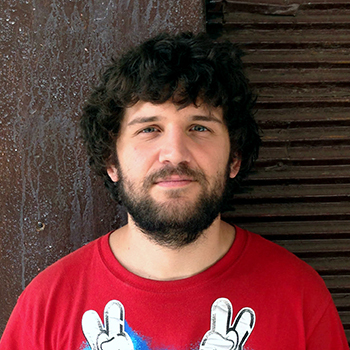 Miguel was selected as a Magento Master for 2019 based on his 2018 contributions on GitHub, serving as a Community Maintainer on GitHub, organizing Magento Meetup Rosario and the Buenos Aires location for the Distributed Magento Contribution Day, as well as extensive speaking engagements educating the ecosystem on how to make your life easier using CLI and what it’s like to work in support and maintain an OSS project. Jisse is a developer from the Netherlands, owner of Yireo, developing extensions (some open source, some commercial) from his home office or training developers all around Europe. As an extension developer, he’s part of ExtDN, active in working groups and the board. Jisse’s main training focus is Magento 2 backend and frontend code, but it is shifting really quickly to React, PWA, Docker and microservices. He’s really excited for what 2019 will bring. Riccardo grew up on bread and computer science (his PC was a gift at the age of six). Over time he became a developer with an exceptionally broad knowledge of the most disparate areas of the field. 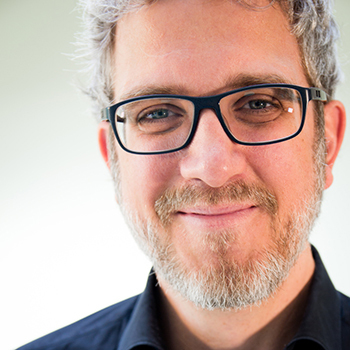 He has been with the Skeeller srl (former Idealia Group srl) since 2001 as a founder and technical director. As a leader of the technical department for MageSpecialist, he is a senior analyst and software architect, Magento Specialist, senior PHP developer, and technical manager. 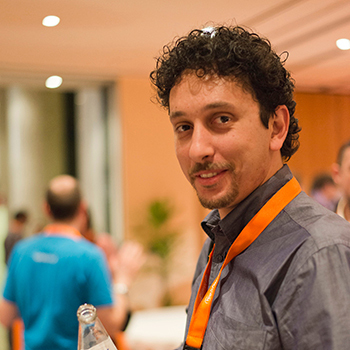 Riccardo started working with Magento in early 2008. After falling in love with this new technology he became a Magento Certified Developer and continued his focus on developing and finding new Magento solutions. In 2015, he started working with Magento 2 and contributing the Magento Community. In 2017 he became one of the top Magento contributors and in 2018 he also became a Magento Community Maintainer. Riccardo was selected as a Magento Master for 2019 based on his 2018 contributions on GitHub, serving as a Community Maintainer on GitHub, organizing the MageSpecialist + BitBull MSI Contribution Weekend, and extensive speaking engagements educating the ecosystem on Magento security as well as the challenges and architecture of the MSI project.